 The MGFA is proud to announce the 2013 registration will take place at the Sport For Life Building (145 Pacific Ave) on March 14 and 15 7pm-9pm. All girls born 1998-2004 can register. Cost is $150.00. Please come down and register early! Players will be placed on team rosters on a first come forst serve basis.